When it comes to reducing debt, there’s a disconnect between desire and action. 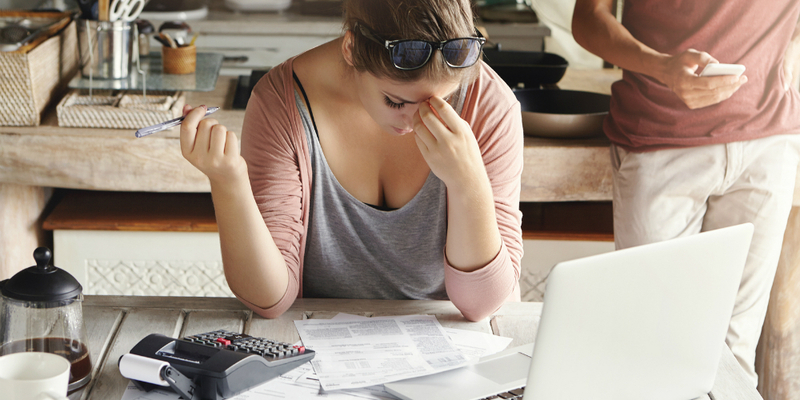 A Northwestern Mutual 2018 Planning & Progress Study found that while 53% of Americans say debt reduction is their top financial priority, the average personal debt in 2018 is $38,000 and climbing. Consumers can’t keep up. Thirty-three percent have accumulated $5,000 to $25,000 in debt instead of building their personal savings. And two in 10 consumers said they’d need to set aside 50% to 100% of their income to achieve debt repayment. About 13% believe they will be in debt for the rest of their lives. Credit cards and mortgages tied as the top source of consumer debt. Educational loans and car loans rounded out the top three. It may be a case of giving in to an “urge to splurge” mentality; 56% of respondents said they don’t believe debt will really have an impact on their financial security. It may feel overwhelming or hopeless to try, but you can pay down debt, save and still have fun. Here are a few ways to make a dent in credit card debt. Know what you owe: Yes, get all those statements and write down the total due, minimum payments and interest rate. You can’t make a plan if you don’t know what you are working with. Rank balances from highest to lowest interest rates and decide which one to tackle first. For some that means going after the largest balance and highest rates. For others, they get a boost from seeing something zeroed out, so they pay off the smaller balances first. Give a little more: Pay a bit more than the minimum balance due. Every little bit helps. Look into balance transfers: You may be able to score a balance transfer rate as low as 0% for up to 18 months. As long as you aren’t running up any new charges on the card from which you’ve transferred the balance, it can give you some breathing room. It’s a chance for your minimum payment (or even paying a little more than the minimum) to go further in whittling down that balance. As always, read the fine print and see if it makes financial sense for you. Consider personal loans: With a lower interest rate, this may be an option to consolidate the debt; but again, only if you no longer are using any of the credit cards. If you are running up credit card debt on top of the personal loan payments, you will sink even deeper into debt.